Eastern Veneto, in the village of Villanova Santa Margherita, within the Zignago Group’s industrial area. 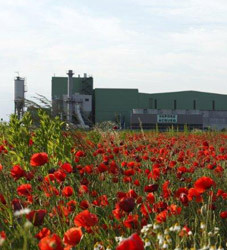 The internal combustion thermal power plant of Fossalta di Portogruaro has a thermal capacity of 49.2 MWt for a gross electricity production of about 17 MWe. 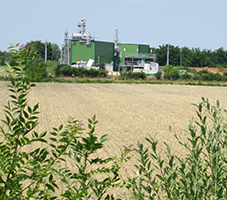 The power plant is located in the Polisano municipality of Bagnolo di Po, in the province of Rovigo. Bagnolo Power Plant has a thermal capacity of 15.08 MWt for a production of gross electricity of about 4 MWe. mechanical processing of agricultural products. 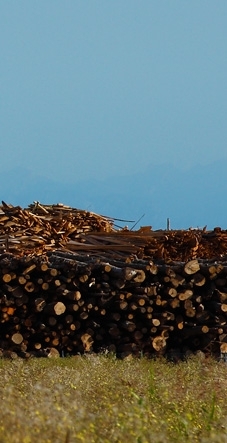 Zignago Power employs pristine biomass, from forestry and agro-forestry, from dedicated energy crops and waste recovery plants. The goal is to source the raw material according to the logistics of a short supply chain.